This entry was posted in Canon Lens and tagged Canon EF 50mm f/1.4 USM Lens, canon lens patent on July 31, 2015 by admin. This entry was posted in Nikon Lens and tagged Nikon AF-S Nikkor 400mm f/2.8E FL ED VR, nikon lens rumor on July 31, 2015 by admin. 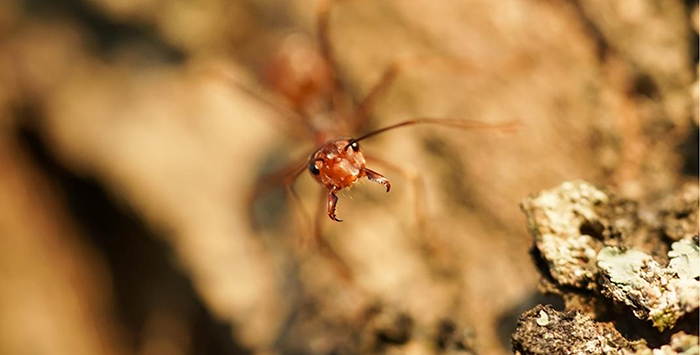 Do you see the ant eyes? This entry was posted in Sony Lens and tagged Sony FE 90mm f/2.8 Macro G OSS, Sony lens rumors on July 30, 2015 by admin. Digicame-info has just leaked the first images of three Nikon lenses: AF-S NIKKOR 24mm f/1.8G ED Lens, AF-S NIKKOR 24-70mm f/2.8E ED VR Lens, and AF-S NIKKOR 200-500mm f/5.6E ED VR Lens. All these lenses are expected to be announced this summer. 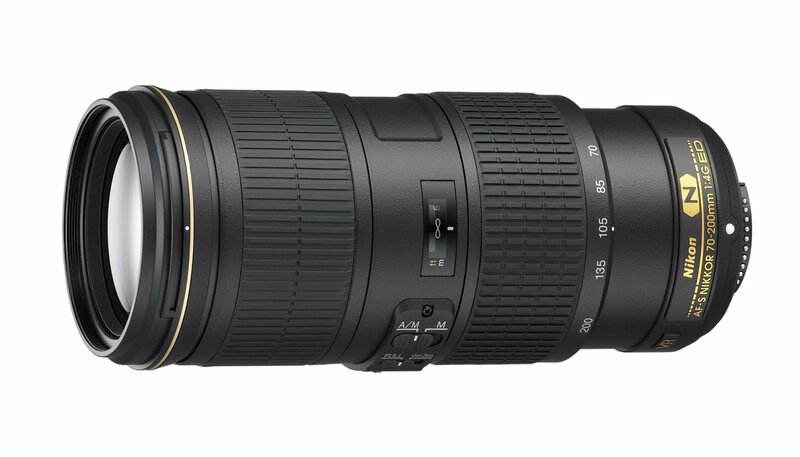 This entry was posted in Nikon Lens and tagged Nikon AF-S NIKKOR 200-500mm F5.6E ED VR lens, Nikon AF-S NIKKOR 24-70mm F/2.8E ED VR lens, Nikon AF-S Nikkor 24mm F/1.8G ED lens, nikon lens rumor on July 29, 2015 by admin. Robertscamera (99.5% Positive feedback) has a great deal on Refurbished Nikon AF-S NIKKOR 70-200mm f/4G ED VR Lens for only $949.99. It is manufacturer refurbished. This entry was posted in Hot deals and tagged Nikon AF-S NIKKOR 70-200mm f/4G ED VR Lens deals/ cheapest price, Nikon lens deals on July 29, 2015 by admin. This entry was posted in Nikon Lens and tagged nikon lens rumor on July 29, 2015 by admin. This entry was posted in Zeiss Lens and tagged Zeiss lens rumors, Zeiss Otus 55mm f/1.4 Lens, Zeiss Otus 85mm f/1.4 on July 29, 2015 by admin. This entry was posted in Nikon Lens and tagged nikon lens rumor on July 27, 2015 by admin. This entry was posted in Nikon Lens and tagged Nikon AF-S DX NIKKOR 16-80mm f/2.8-4E ED VR Lens, nikon lens rumor on July 27, 2015 by admin. 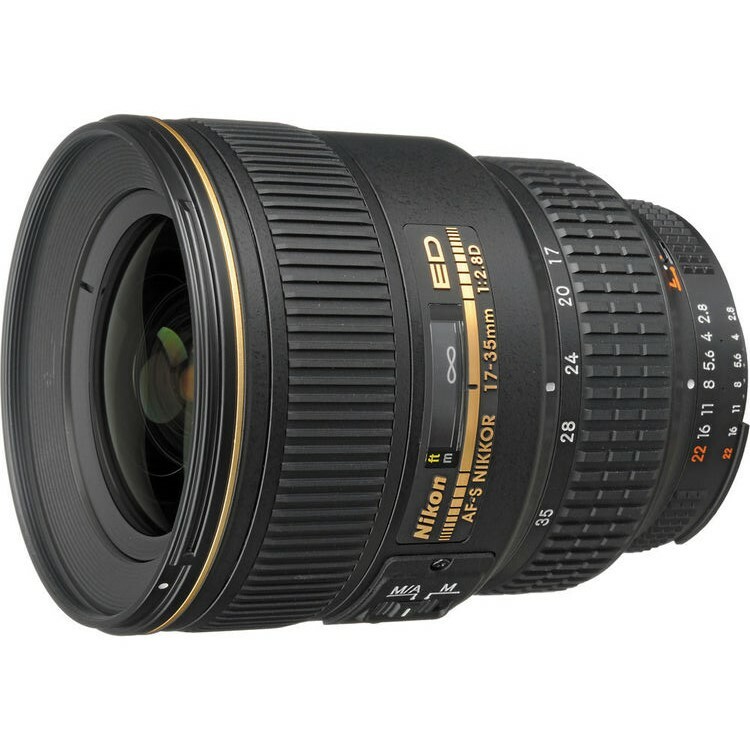 Beach Camera (99% Positive feedback) has a great deal on Nikon 17-35mm f/2.8D ED-IF AF-S Zoom Nikkor Lens for $949.00. It is factory Refurbished with 90-Day Nikon USA Warranty. 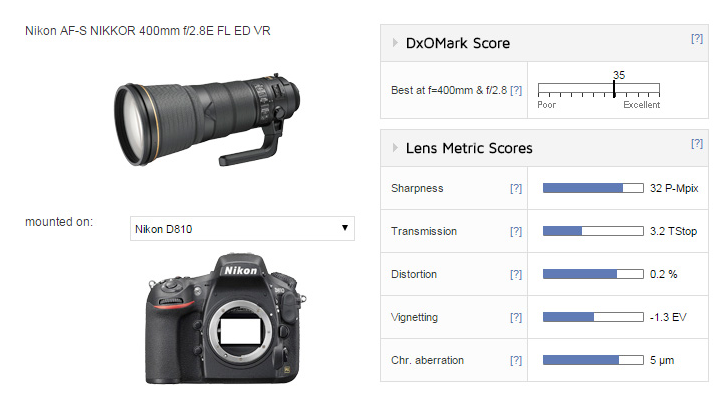 This entry was posted in Hot deals and tagged Nikon lens deals on July 26, 2015 by admin.